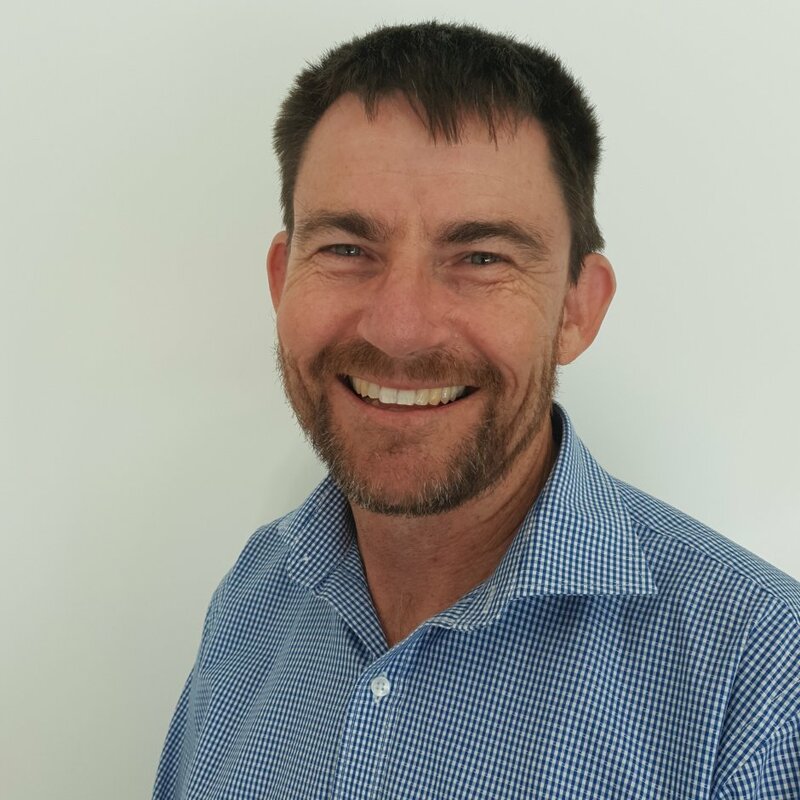 In the first of a new feature, Routesonline catches up with Mark Gill, manager of aviation development at South Australian Tourism Commission. Mark Gill, manager of aviation development at South Australian Tourism Commission, which is helping to bring World Routes 2019 to Adelaide. What are the best and worst parts of the job? The best part is when the hard work meeting, pitching, building the route and negotiating finally pays dividends with the announcement of a new service. The announcement is the fun part! There is no ‘worst’ part if you’re a patient person. What are the biggest challenges and opportunities at the moment? We’ve had lots of capacity growth to Adelaide and we’re focussing on consolidating this. Of course, there are always new routes to foster which will bring new opportunities from new markets. The US offers lots of opportunity. Our challenge is communicating how great our destination is, and breaking through the clutter of other destination marketing. Who do you admire most in the industry and why? Jonathan Cheong from Adelaide Airport is a star in the aviation industry. His enthusiasm, knowledge, creativity and work ethic are exemplary. He’s a good bloke (Australian slang for ‘nice guy’) with a clear vision and a big heart. What do you get up to outside of work? A favourite pastime is cycling. I love to ride both my road bike and my mountain bike. 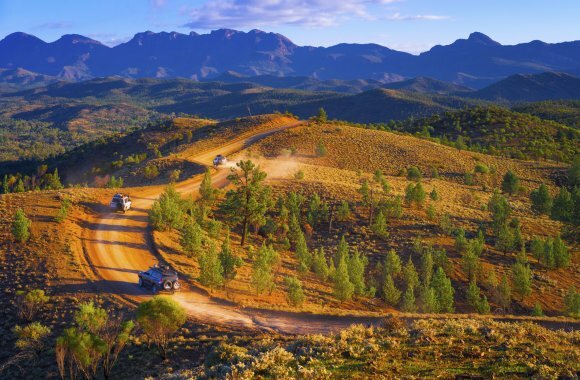 There are lots of great trails in Adelaide. Cycling is huge here. In summer I also love to go to the beach for a surf or to snorkel. Going out for a drink with friends at one of Adelaide’s laneway bars. I could also say indulging in Haigh’s chocolate! I could also say watching football with a glass of Bird in Hand Pinot Noir. What destination is on your bucket list? There are so many, but if I have to name one, I’d say Iceland. What is your favourite Routes event? Berlin in 2011. A great event and I loved exploring the city while I was there. 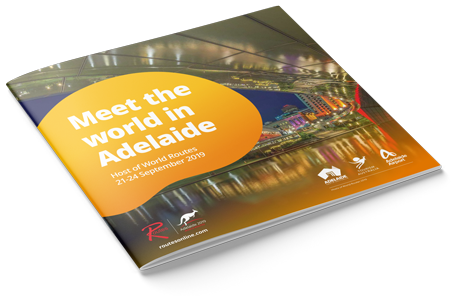 Discover the delights of Adelaide and download the brochure for World Routes 2019. David is responsible for providing insight to the Routesonline community through the latest breaking news, as well as regular features and analysis on developments and trends within the sector. He previously spent 11 years as a business journalist, which included five as the editor of an award-winning digital news team. Subscribe to our weekly newsletter with route development news, features, interviews and more.